Home > News > Ukraine Moves To Minimise Red Tape, Centralise Reporting. 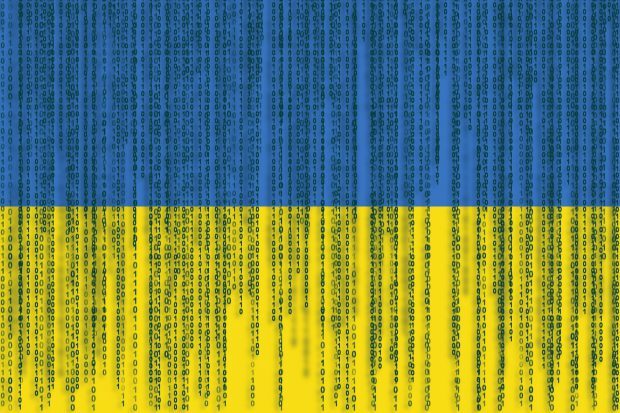 Ukraine Moves To Minimise Red Tape, Centralise Reporting. After a significant amount of preparation and planning, Ukraine this week announced plans to move towards a “Hub and Spoke” based single financial reporting system using XBRL. You can read more about the update in the press release here. The press release is in Ukaranian, but your choice of Web autotranslate should do the trick. From XBRL International’s perspective, this kind of collaboration amongst regulators to move to single digital reporting based on open standards is a sensible way of controlling administrative burden, and keeping implementation costs down. Kudos to the local and international team that has been working on this effort for several years. « How to publish a Taxonomy? What are Taxonomy Packages?